With my trip to Tulum just around the corner (tomorrow! 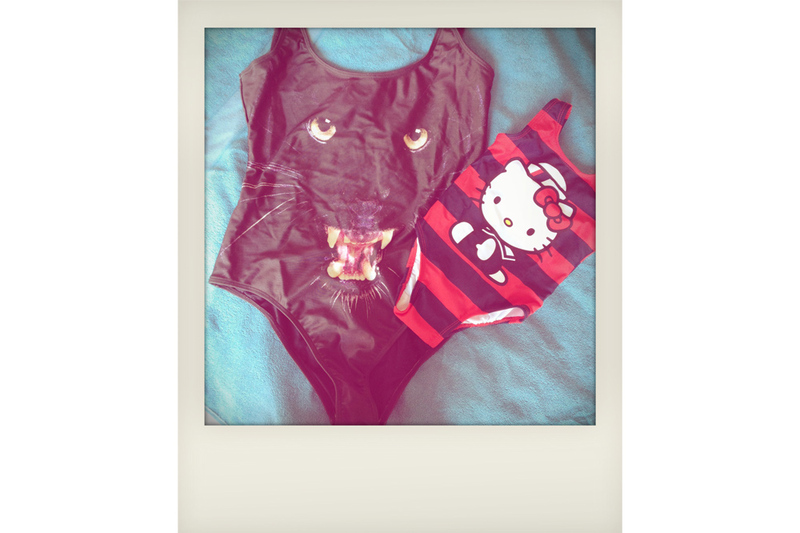 ), I’ve been obsessed with baby swimwear, and couldn’t say no to this cute Hello Kitty swimsuit. It’s perfectly in sync with my beloved black panther one piece from We Are Handsome. The perfect mother daughter beach duo!